NEW in Gorgeous Woodson's Reserve! 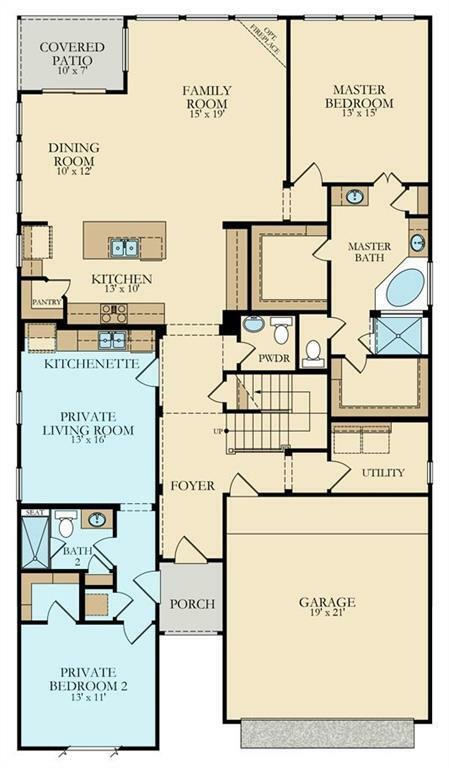 Amazing & versatile two-story Louvre floor plan by Village Builders features a unique dual living arrangement. 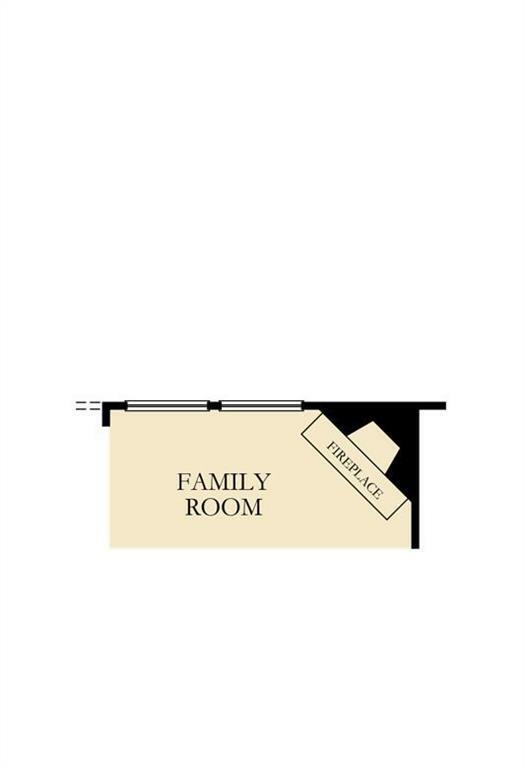 A Home within a Home, the private suite boasts a separate and private front entry, living room, bedroom, full bath, and a handy kitchenette. 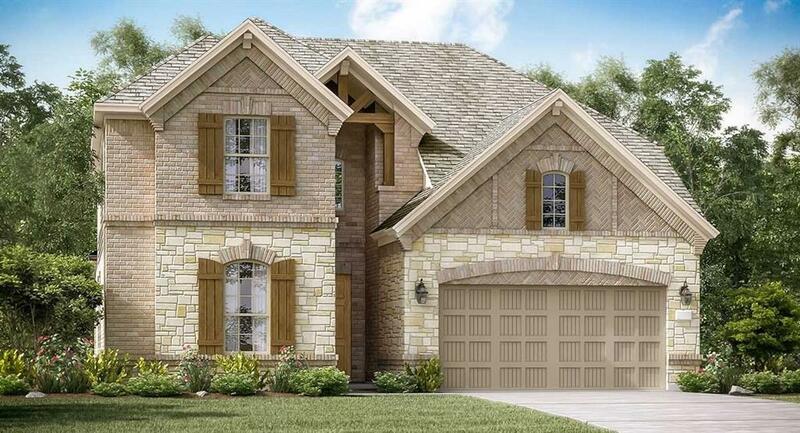 The main home features a welcoming front porch and foyer entry, an island kitchen with walk-in pantry, open dining room, walk-in utility room, a spacious family room, two car garage, and relaxing covered rear patio. 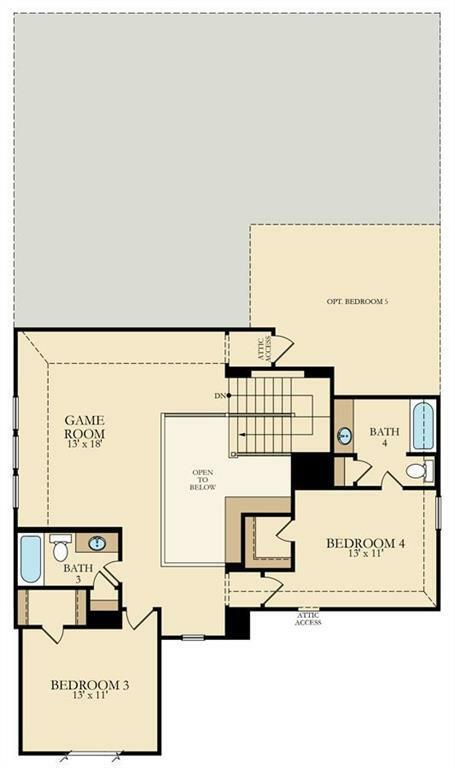 Features an Island Kitchen w/ Granite Countertops, Designer Cabinets & a Great Appliance Package! Extensive Upgrade Tile Floors; 2'' Blinds; Ceiling Fans; Master Bath w/ Sep. Shower + Walk-in Closet; Larger Utility room; Extended Covered Patio; Energy Efficient 16 SEER HVAC System, Programmable Thermostat, Radiant Barrier Roof & MORE! All that and This Home is a Wi-Fi CERTIFIED smart home featuring integrated automation and voice control with Amazon Alexa!